After having been defined for brownstones in the past decades, the city of Boston is in the midst of a condo tower boom. Boston is in the midst of a high-rise condominium development booming market. 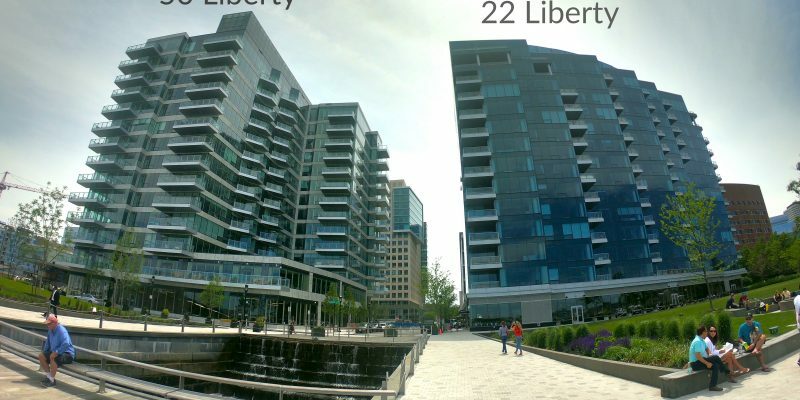 The evolution of luxury residential living has arrived in Boston and its growing every year. The eye-popping sticker prices approaching $2,900 per square foot are also coming to Boston. 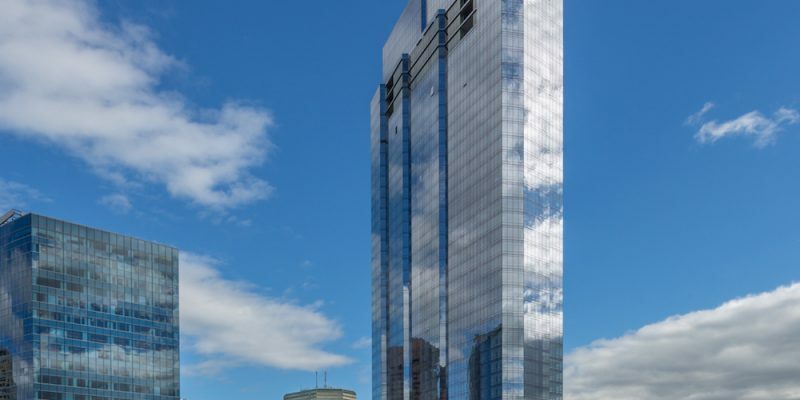 Boston Globe has a great article on how the Boston high rises are affecting the real estate market in downtown and surrounding suburbs.